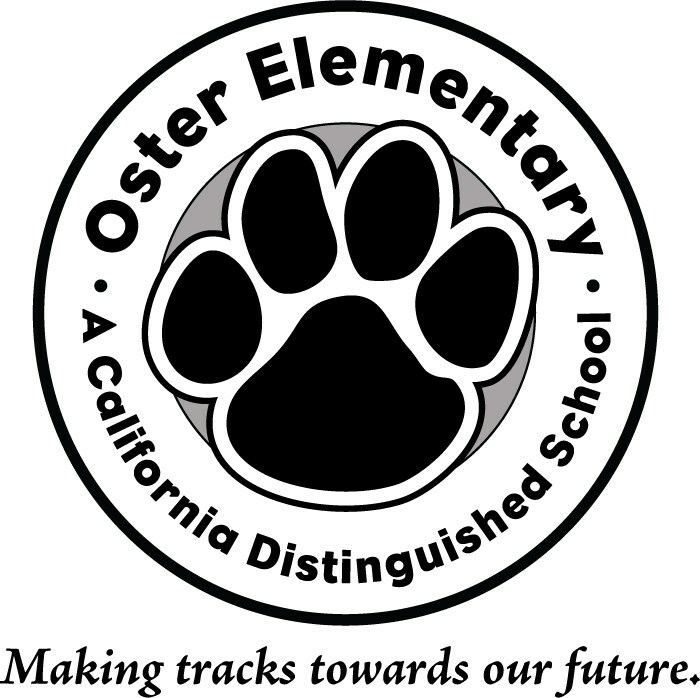 Every Friday is Spirit Day at Oster! Show your Cougar Pride and wear your Oster Green! The mission of the Union School District is to enrich the community through learning. We are dedicated to children: to involve the community, to anticipate challenges; to take advantage of opportunities; and, to guarantee vital skills for all our children to pursue lifelong learning and become productive citizens.